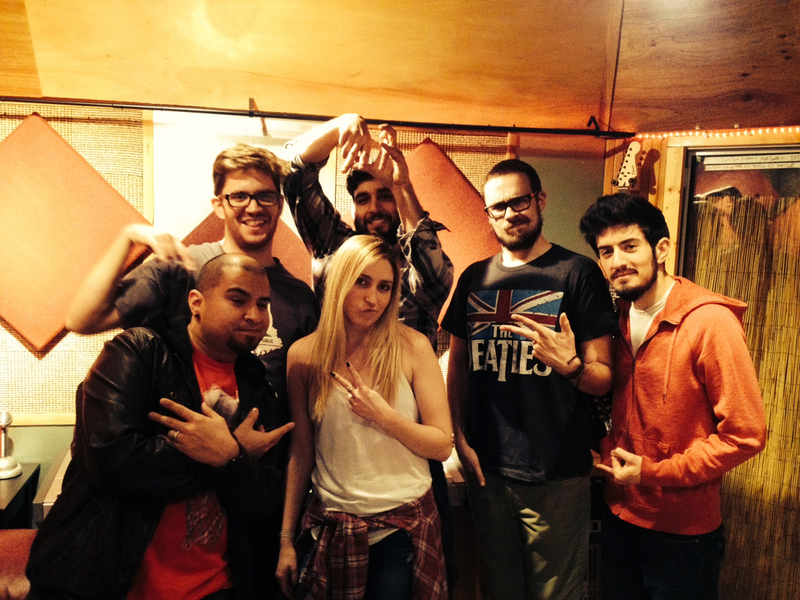 The Danes were in our Studio A recently recording their new CD with our very own Tyler and Uriel at the controls. This band is in top form and were a joy to work with. Very pro and they really know their craft well. Look for the mix to start soon. Right after a little editing and some overdubs. Make sure to check out their website and look for news about the up coming CD soon!